The age of your children will influence where it is that you tend to ride with them. 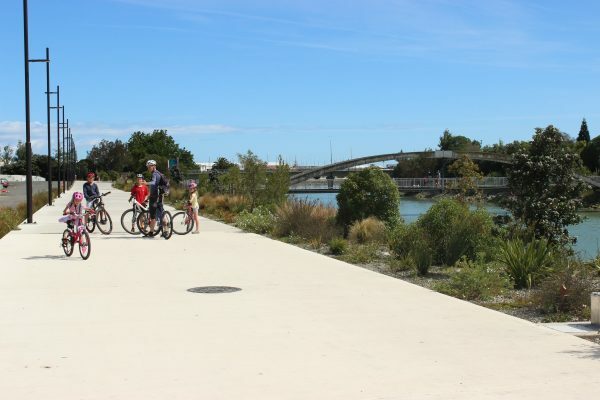 Families will generally be exploring interesting, fun kind of areas that are relatively safe from the risk of traffic. 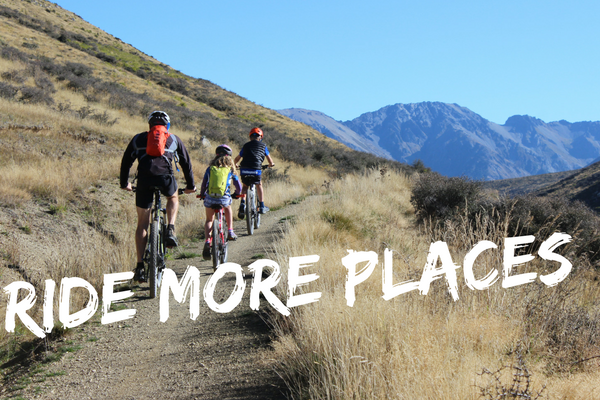 Bike paths, off road trails, pump tracks and mountain bike parks are some of the more common types of places you will find yourself when riding with the family. These places can be a bit isolated meaning that there is not a lot of people around. Thieves will either be taking an opportunity or be hitting a regular ‘spot’ they know bikes may be. All you have to do is come prepared by choosing to lock your bikes. Access to fixed objects will be variable and the types of fixed objects will also vary. For travelling families you will also need to be able to secure your bikes to the car. 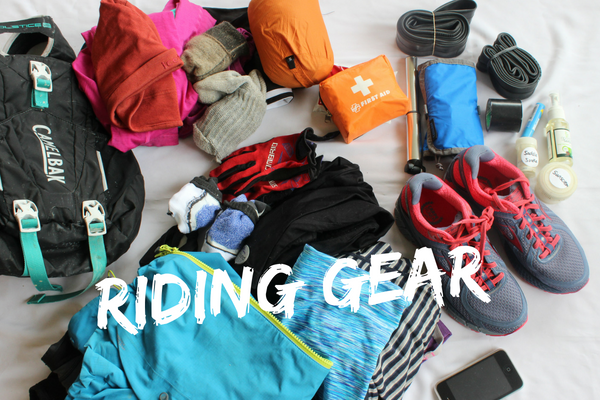 Or if you are bike touring/multi day riding secure your bikes overnight. Choose Length – Length is your friend when it comes to multiple bikes, 1.5m+. 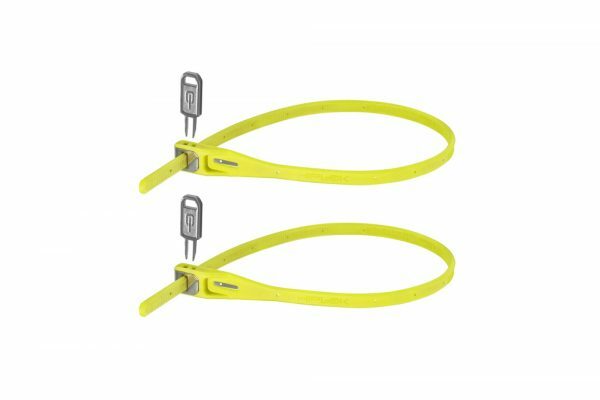 Long cable locks are ideal in this type of situation and with any more than 3 bikes you will probably need more than one long cable lock. One is used to secure all the bikes to each other, the other is used to secure one bike to your fixed object. You will also need a long cable lock if your ‘fixed’ object is a bit unusual which can happen when out exploring with the family – we often use trees. 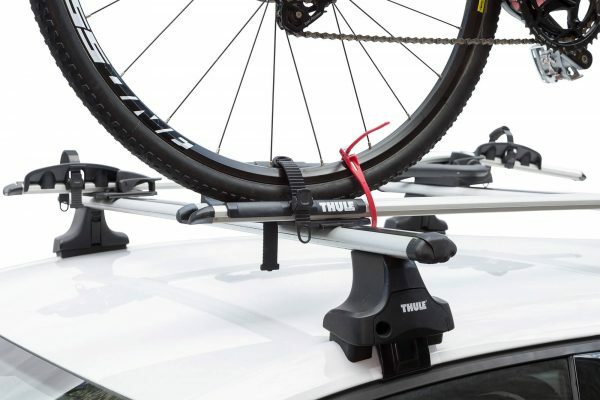 Long cable locks are great for car racks to easily thread through the bikes and onto the bike rack – which needs to be securely fixed to the car. 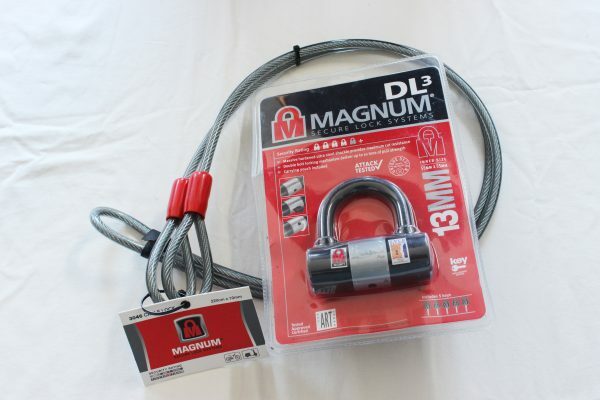 Choose Multiple Locks – For all other types of locks (locks without length) you will definitely need more than one. So it could be an option that everyone in the family or group needs to carry their own preferred type of lock and all the bikes are locked up individually. 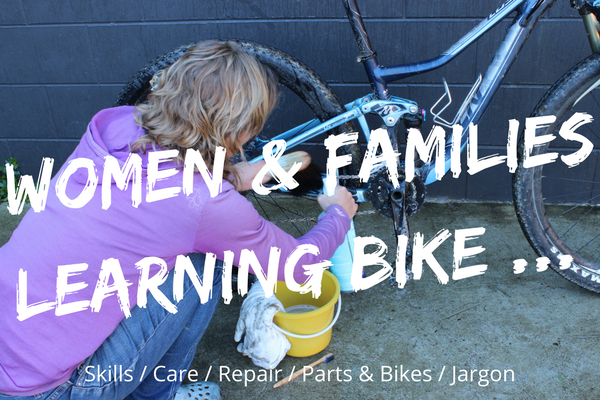 Read more about The Best Way to Lock Your Bike to see what might work for your family. 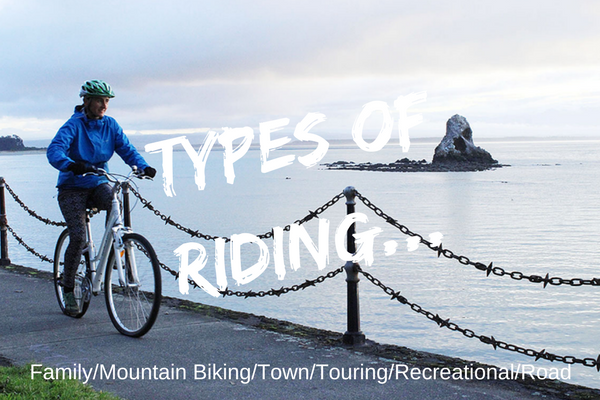 This also depends on the age of your children and the size of bikes you are dealing with.